"He had a great message. He connected with his audience. He clearly knew things about reading. He could not have been better." Keynote speaker Richard Florida is one of the world's most sought-after speakers on global trends, economics, prosperity, competitiveness and growth, combining in-depth analysis, cutting-edge trends, a fascinating personal story, and just a touch of self-deprecating humor. The Economist recently announced that speaker Richard Florida was “as close to a household name as it is possible for an urban theorist to be in America”, Esquire has included him on its annual list of “The Best and the Brightest,” and Fast Company dubbed him an “intellectual rock star”. Keynote speaker Richard Florida is the author of several influential global best sellers, including the award-winning The Rise of the Creative Class, which 800-CEO-Read singled out as “one of the best business books of all time.” His latest book, The Great Reset, argues that long-term economic recovery turns on reinventing the way we live and work. 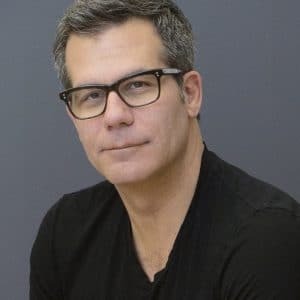 As senior editor for The Atlantic, Dr. Richard Florida writes frequently for major newspapers and appears regularly on CNN and other news broadcasts. TIME magazine recognized his twitter feed as one of the 140 most influential in the world. He is founder of the Creative Class Group, which works closely with cities, nations and companies worldwide. The renowned speaker Richard Florida is the Director of the Martin Prosperity Institute at the University of Toronto’s Rotman School of Management. He has taught at Carnegie Mellon University, and been a visiting professor at Harvard and MIT. He earned his Bachelor’s degree from Rutgers College and his Ph.D. from Columbia University. Regions are becoming more specialized in economic activity, creating a global battle for talent. 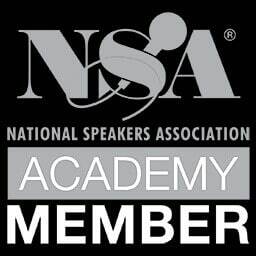 Combining in-depth analysis, cutting-edge trends, compelling personal stories and a touch of humor, keynote speaker Richard Florida presents his insights into how creativity and the Creative Class are revolutionizing the global economy. He had a great message. He connected with his audience. He clearly knew things about reading. He could not have been better.